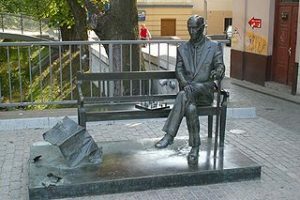 The Jan Karski Society was established in 2005 as a kind of continuation of the ‘Memory – Dialogue – Reconciliation’ Civic Association, which was formed in order to prepare the celebrations of the 50th anniversary of the Kielce Pogrom in 1996. 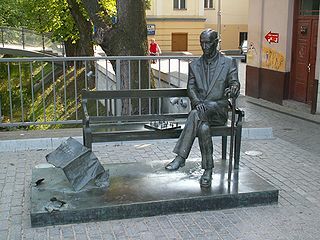 Its origins are also associated with the initiative of naming the Integrated Middle School in Kielce after Jan Karski. That was when a group of Kielce citizens concluded that the hero would be a good guide in the process of facing the difficult past of the city and spreading the ideas of tolerance, openness, and meeting with the Other.